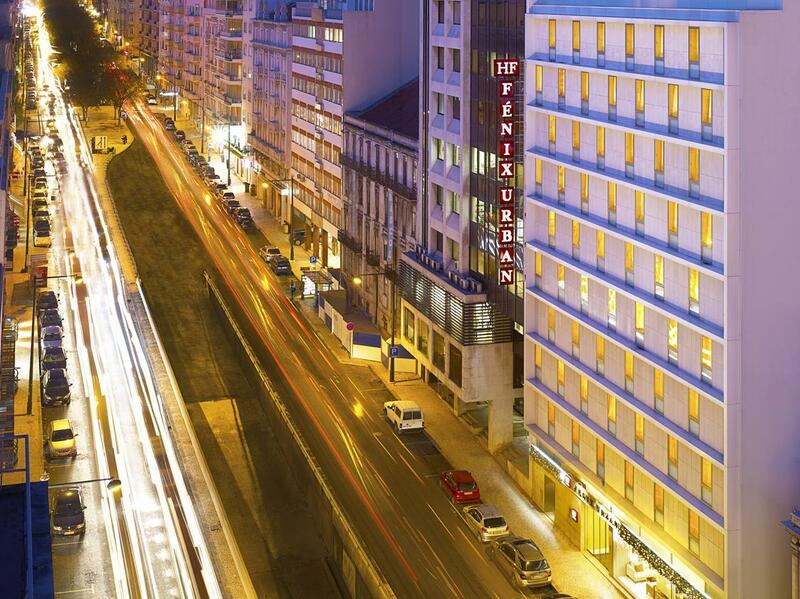 ﻿ HF Fenix Urban Hotel Lisbon. JIMAT di Agoda.com! Ada soalan mengenai HF Fenix Urban Hotel? 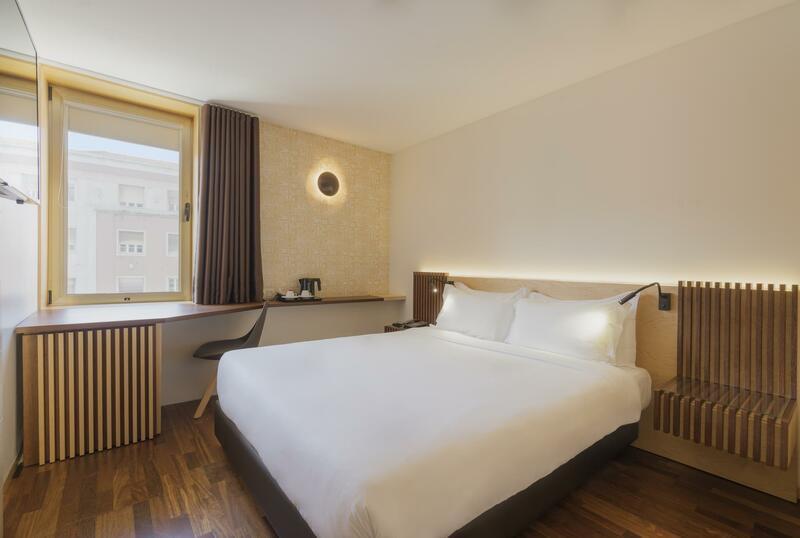 Dengan lokasi mudah di Lisbon, HF Fenix Urban Hotel adalah tempat yang hebat untuk menjelajahi bandar yang menarik ini. Terletak 0 km dari keseronokan bandar, hotel 4-bintang ini terletak di lokasi yang sangat baik dan menyediakan akses kepada tarikan terbesar di bandar. Persekitaran yang terjaga dan kedudukan berhampiran dengan Tom Glow Jewellery & Luxury, Pavilhao Carlos Lopes, Taman Eduardo VII membuatkan penginapan ini menjadi tarikan. Kemudahan dan perkhidmatan yang disediakan oleh HF Fenix Urban Hotel memastikan penginapan yang menyenangkan bagi para tetamu. Hotel ini menawarkan pelbagai kemudahan di lokasi untuk memuaskan hati tetamu termasuk yang arif. Tetamu boleh memilih dari 150 bilik, semuanya yang akan memberikan suasana ketenangan dan keharmonian. Di samping itu, pihak hotel menawarkan aktiviti rekreasi untuk memastikan anda mempunyai perkara untuk dilakukan sepanjang penginapan anda. Apa juga tujuan lawatan, HF Fenix Urban Hotel merupakan pilihan yang terbaik bagi penginapan anda di Lisbon. The property does not accept group bookings. Well located , close to metro, the property itself have all the basic needs of an average hotel with an exceptional breakfast, good value for money. Breakfast is good. Beds are comfortable. Great view. Nice to chill at the rooftop bar. Shower was good. Bed was almost the size of 2 doubles. Wifi was fast and the room was very quiet. Breakfast spread was excellent and you can even have a glass of moscato if you enjoy it. Overall a great place to stay! No complaints and would return again! Stay was good, tidy room good size. Breakfast is very nice, all worth just for breakfast. Staff are friendly but screwed up my anniversary cake by delivering in a different room, messed up the surprise. Over all it's a decent hotel but can do better for the stars (4) they are holding. Every thing is fine my wife and my kids love the hotel, and its very clean. Breakfast is excellent except for the bacon its floating in grease. Should have put in trays with holes like a strainer. The only thing annoyed me is the smoke detector in room 903, when all lights off it keeps blinking as if I was sleeping in Titanic I see a light house. But no big deal. You have such good receptionist and the bar man smiles all the time. We stayed for two nights at end June 2016 before heading on to the Algarve. 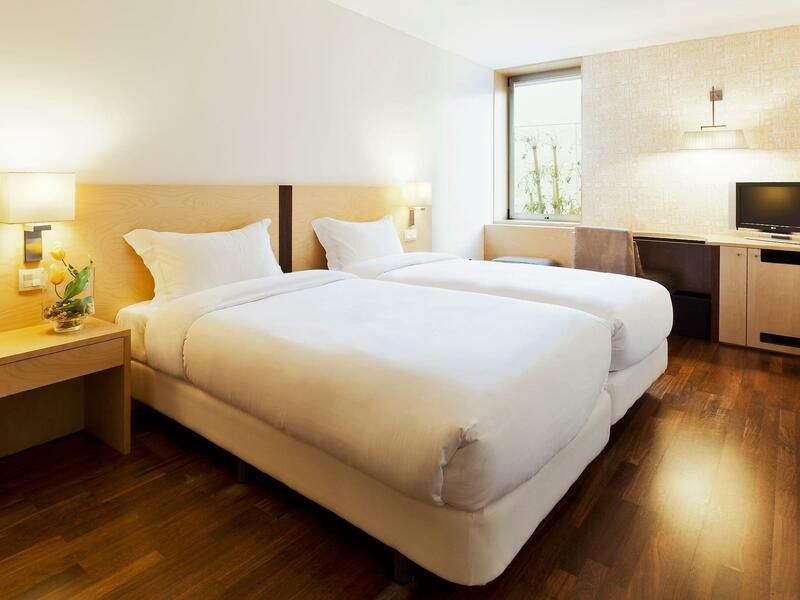 It was a great base for our stay, situated within easy walking distance of the Avenida de Liberdade. Room was very clean and comfortable and the breakfast was excellent. Very good location 30 minutes from the Airport by Metro nearest station being Parque. The hotel was very clean an the staff very helpful, the breakfast was very good with a good choice for everyone. 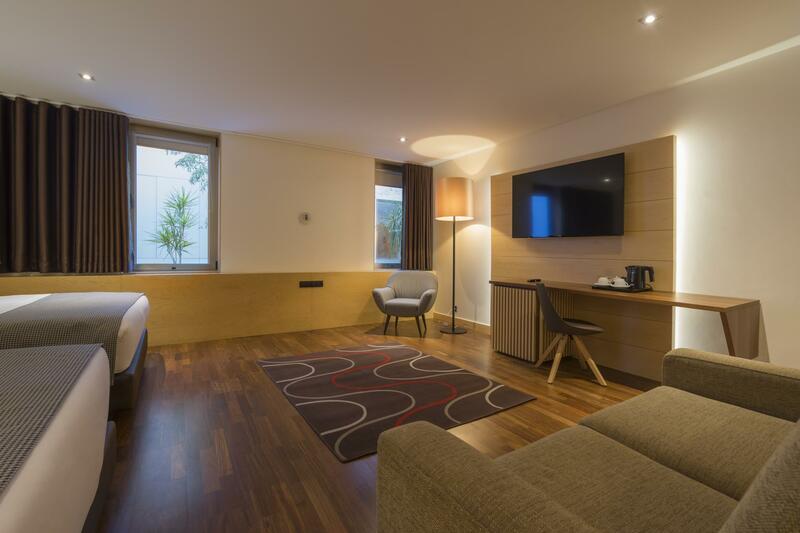 I would definitely recommend HF Fenix Urban Hotel if you are looking for a short stay in Lisbon. Good Hotel located at a main road and a bit noisy but absolutely acceptable. Good breakfast buffet and nice staff. If you go their with a rental car, europcar is directly located next to the Hotel which makes the car return perfect. Excellent value for money for one or two nights. Rooms are basic but clean and with a en-suite. There is not much in the way of accessories in the room, even down to plug sockets. The bed was comfortable though, and the hotel is very conveniently placed for the Marques Pombal metro station. Recommended for solo travellers who don't need a long stay. The room and bathroom were nice and spacious. Staff were very helpful and attentive. Room service was delicious and there is a wide selection at breakfast. The bar in the lobby is also very nice to relax at. The hotel is located very close to a train station which is convenient. Overall a very lovely stay and would definitely return. I had a fine stay, the room was comfortable, check in was easy. I would not call this a 4 star hotel though and while the old quarter is a decent 25 minute walk, apart from a large shopping centre ten minutes the other way, really not much around. If you get a good price, not a bad place, otherwise, would suggest one of the more popular neighborhoods if you're after tourism.